Malayalam superstar Mammootty has been chosen for this year's Sathyan memorial award, instituted by the Kerala Cultural Forum. 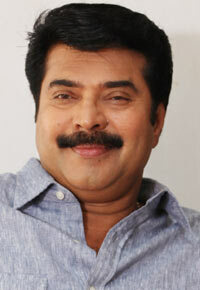 Mammootty was chosen for the award in recognition of his acting talents and contributions to Malayalam cinema in the last three decades, award committee chairman and actor-director Madhupal told reporters here. The award carries a cash prize of Rs 25,001, statuette and citation. The award would be presented to Mammootty at a function on the 99th birth anniversary day of renowned actor Sathyan on November 9 at the Sathyan memorial hall here, he said.